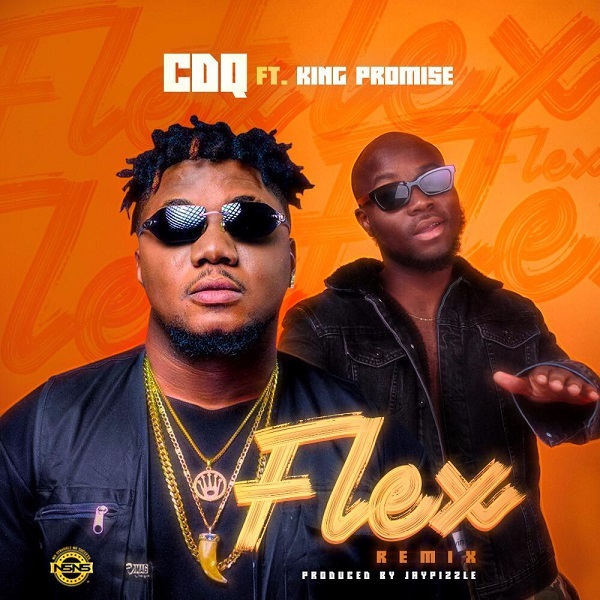 NSNS head honcho, CDQ comes through with a massive remix of his hit single ‘Flex‘ featuring buzzing Ghanaian artiste, King Promise. The song was produced by Jay Pizzle and the official video is set to be released in the coming weeks. This collaboration is a monumental symbol of love in Africa, as it features King Promise whose collaboration with Wizkid – Tokyo is one of the trending songs in the West African country. Without further ado, here’s CDQ with Flex Remix featuring King Promise.